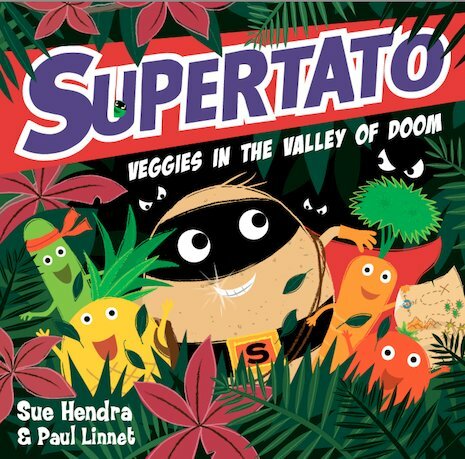 Supertato and his brave gang of greens aren’t your usual veggies. You know: growing up in a muddy field, getting boiled or steamed, and then pushed around a plate. For the veggies in this story, life’s a huge adventure. That’s just how things are when jacket-spud superhero Supertato is around! But when a game of hide-and-seek turns into an epic treasure hunt, life for these veggies gets even more thrilling than usual. They must face fearsome foes, brave the hostile Cactus Canyon and navigate the deadly Valley of Doom. 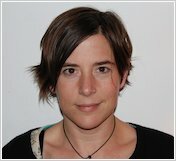 But – uh-oh! Has anyone seen the Evil Pea around? A cheeky mission for kids who love veggies – and books!